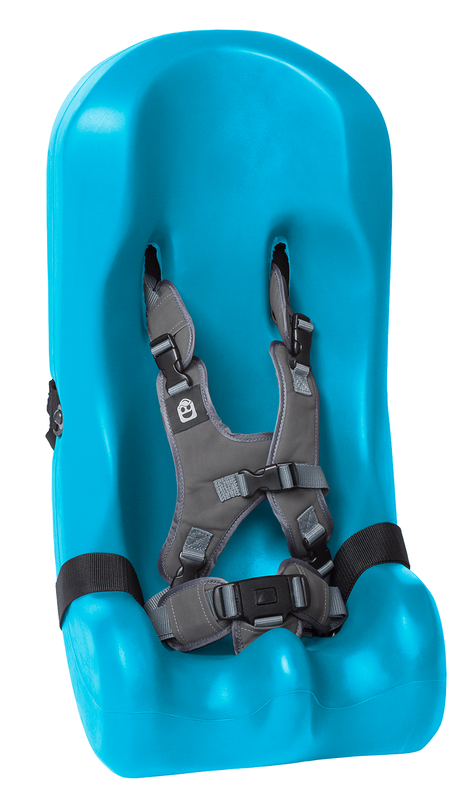 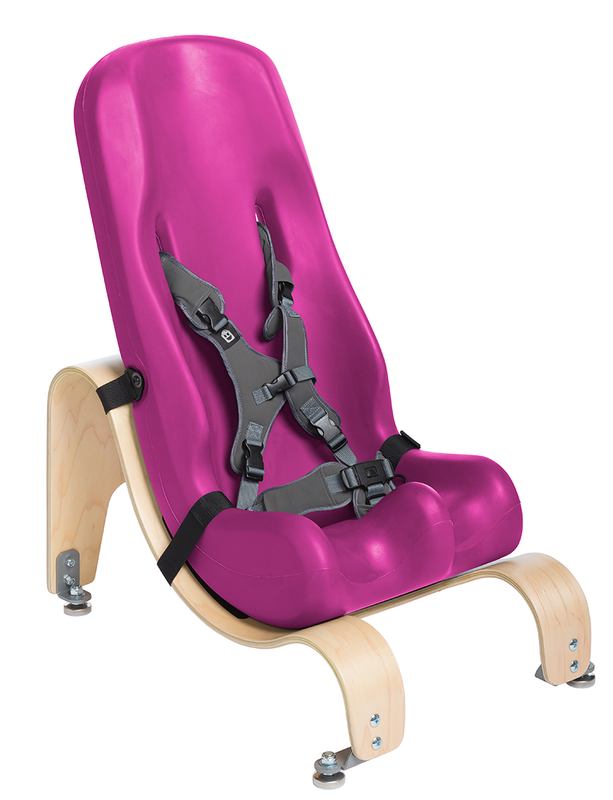 The size 5 Soft-Touch Sitter with Tilt Wedge is the largest size holding a weight capacity of 90-200 lbs. 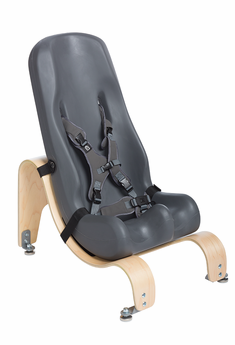 The wooden tilt wedge base allows for proper seating positioning and a tilt of up to 25. 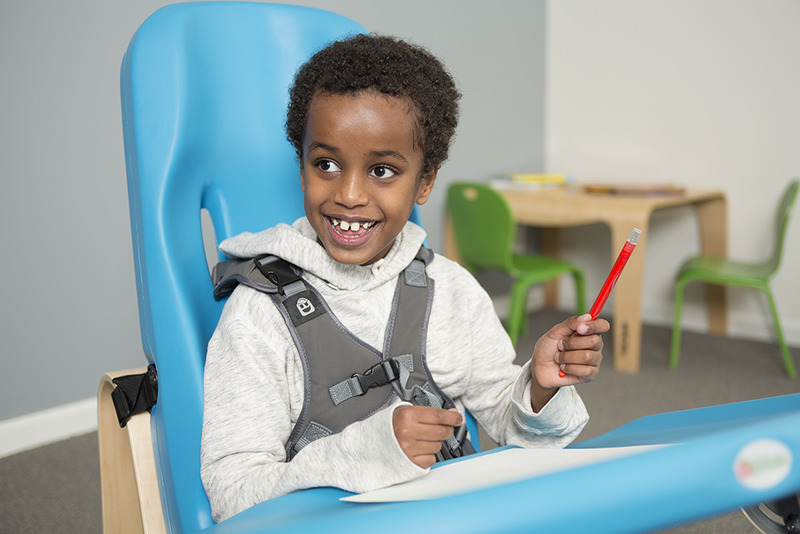 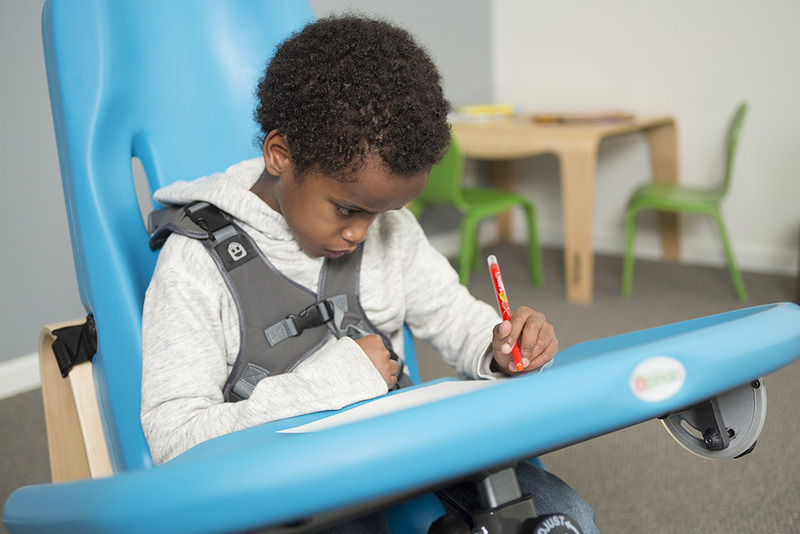 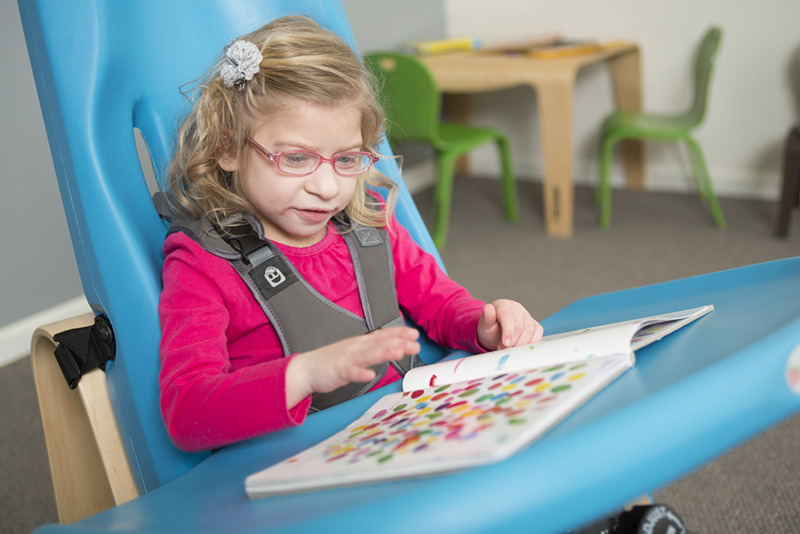 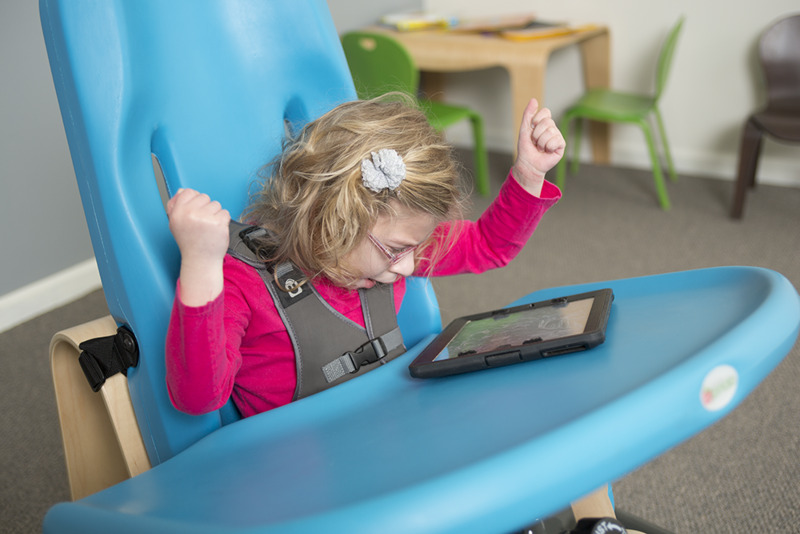 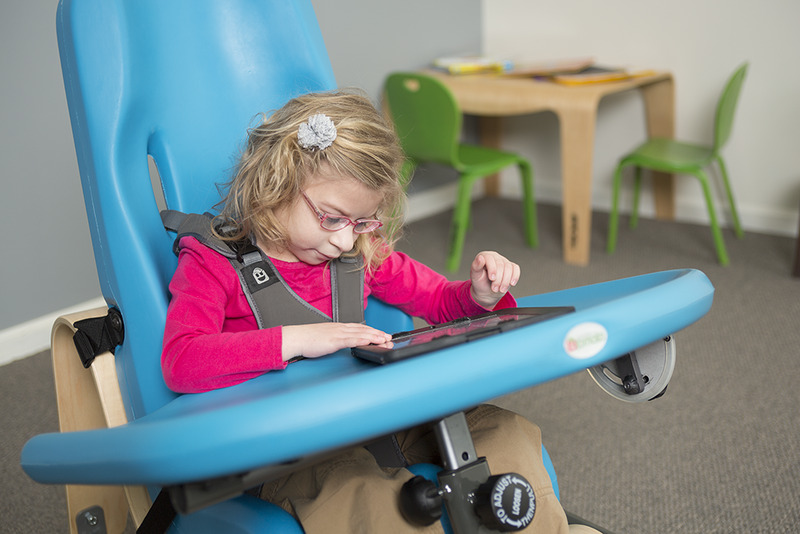 Special Tomato® has used the same soft-to-touch material to provide comfortable seating for your child aged 13 to adult.